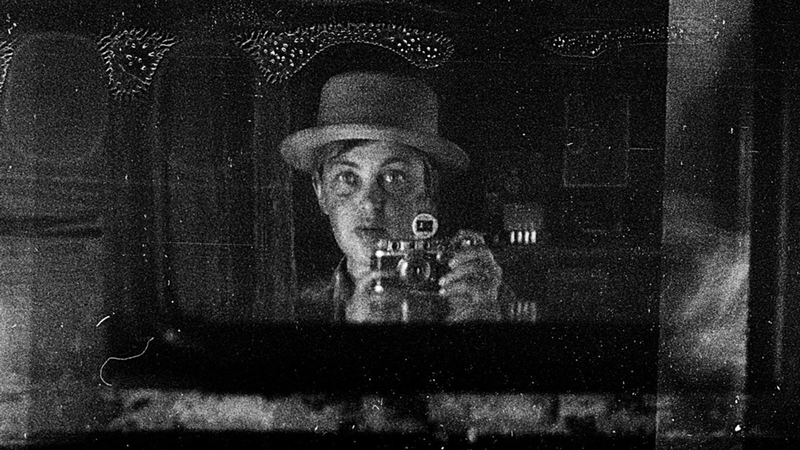 Masha Ivashintsova (1942-2000) lived a secret life as a photographer, taking more than 30,000 photographs in her lifetime without ever showing to anyone. After her death in 2000 her daughter Asya Ivashintsova-Melkumyan stumbled upon her collection of negatives while cleaning out the attic. The photographs showcase a look into the inner world of Ivashintsova, while also providing a glimpse of everyday life in Leningrad from the 1960-1999. You can view more of her recently discovered images here. Newer Post Patterns of Activity and Movement Captured in Composite Photographs by Pelle Cass. Older Post Wind of Okhotsk, a Photo Series Covered with Tons of Snow by Ying Yin.